The Inisfada Zendo is a welcoming community of men and women from diverse backgrounds and faith traditions who are committed to the study and practice of Zen as a way of life. We offer sitting meditation in the Zen tradition on both the north and south shores of Long Island, and warmly invite you to discover for yourself what Zen meditation has to offer you by joining us in our practice. 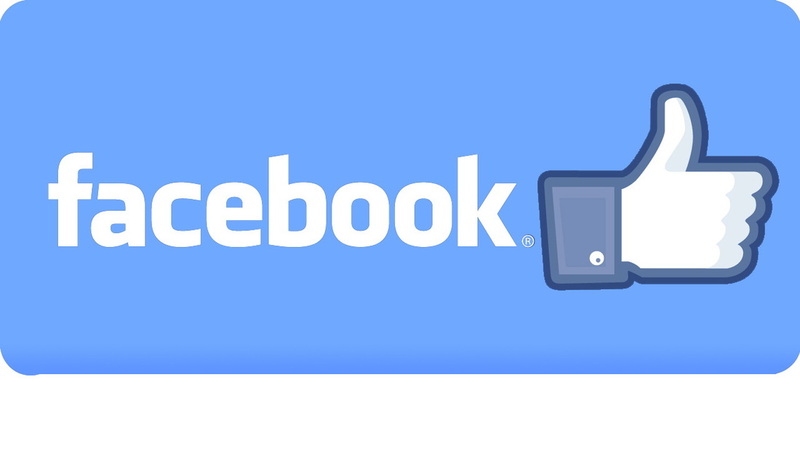 Don't forget to connect with us on Facebook!